"A piece of perfect storytelling." Trust. Betrayal. Revenge. The story continues as a mysterious nobleman with untold wealth surfaces in high Parisian society. 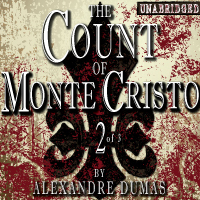 Unbeknownst to those who court his favor, the Count of Monte Cristo weaves a caculating web of intrigue around the lives of his enemies. Does he seek to destroy them personally? No. He plans to create the perfect battlefield, and watch them destroy themselves. From Christopher Morlock of Phila., Pennsylvania on 6/16/2016 . Finally got around to this classic adventure, after years of hearing folks bang on about it. It's a sprawling tale of intrigue and revenge, and well worth all the praise. 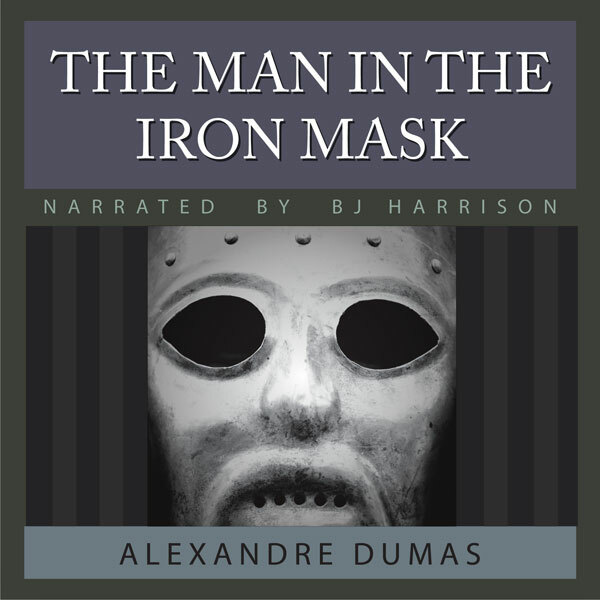 I loved BJ Harrison's narration: full of suspense and emotion, he helped me keep track of the many characters. Recommended! From Shirley Williams of Searcy, Arkansas on 9/26/2015 . The second part, at the beginning, seems to be totally unrelated to the first part. There is an entirely new cast of characters and you may begin to wonder what is going on. Be patient. Dumas and BJ will carefully and masterfully weave them together into the same tapestry. From T.Q. of Honolulu, Hawaii on 4/23/2015 . This book makes me sad to have to get out of my car after my commute is over. A fantastic story with fantastic production quality. The Best Audiobooks is by far the best value around. I will definitely be ordering more books! From David Koon of Windermere, Florida on 3/26/2015 . This is a marvelous production of one of history's greatest novels. The voice characterizations are excellent and very helpful in following a story with so many characters. Beautifully narrated, this book had me abandoning my radio on the drive to and from work. It is a long book, a great value for the money and a story you will cherish forever. From Anonymous of Greenville, South Carolina on 3/10/2015 . Excellent quality. Enjoying the audiobook very much!